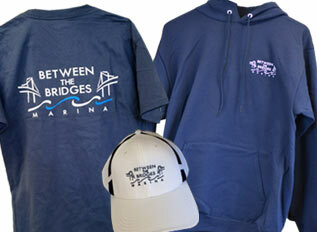 Welcome to Between the Bridges Marina. 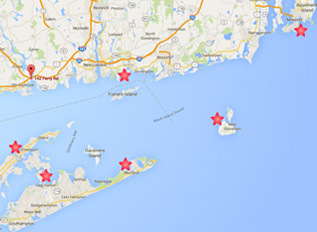 Located in historic Old Saybrook, Connecticut, we are situated on the Connecticut River just two miles from the mouth of Long Island Sound. 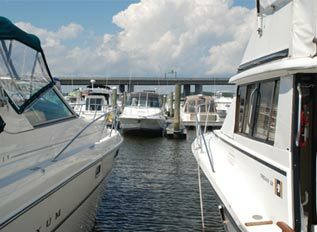 We are a full service marina and boatyard offering slip rentals, rack and winter storage, sales, and repair services by certified master technicians. 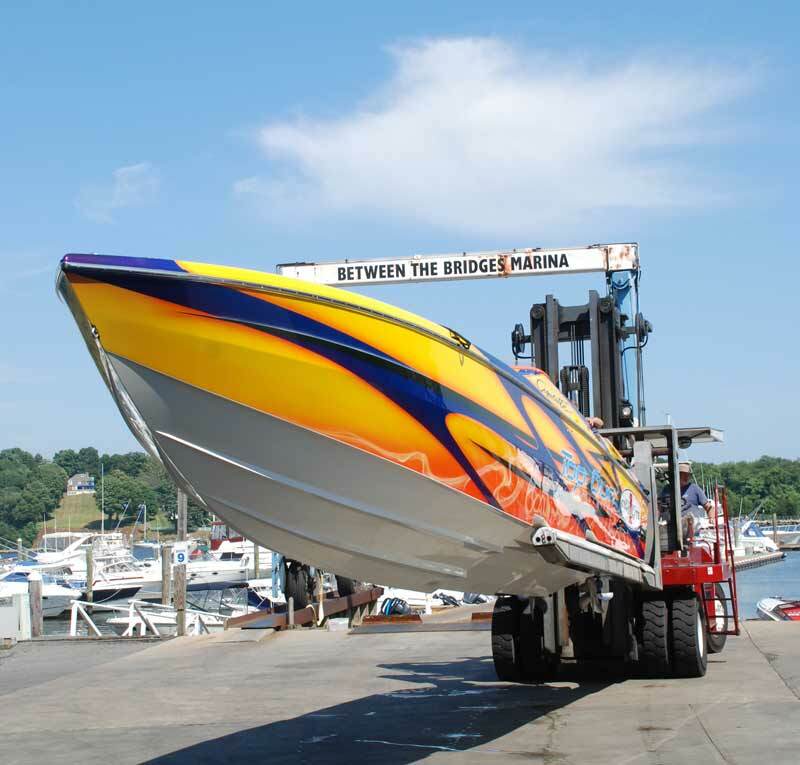 You will also find our 280 foot fuel dock with gasoline and diesel open from 8:00am to 6:00 pm in season. We are happy to serve a wide variety of recreational boaters and look forward to talking to you about any of your boating needs. We’re your gateway to Mystic, Block Island, Greenport, Sag Harbor, Montauk, and Newport. BTB Gear – On Sale! Sweatshirts (originally $41.00, now $32.99) Tee Shirts (originally $17.00, now $13.50) Hats (originally $22.00, now $15.00) All items are available for purchase in the shop!